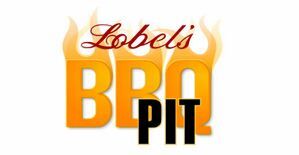 For ease and convenience of grilling, broiling, or roasting, we’ve removed the rib bones from the breast and the entire backbone. 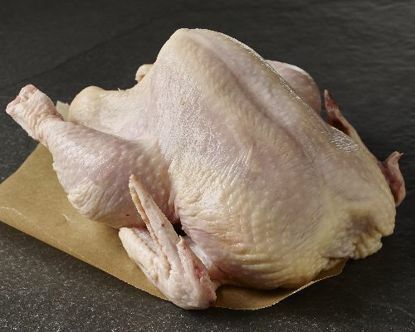 One challenge with grilling a half chicken is: How do you cook it so it’s all done at the same time? 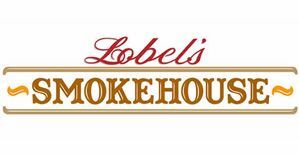 Well, Lobel’s has solved that problem with our semi-boneless Seasoned Split Chickens. For ease and convenience of grilling, broiling, or roasting, we’ve removed the rib bones from the breast and the entire backbone. 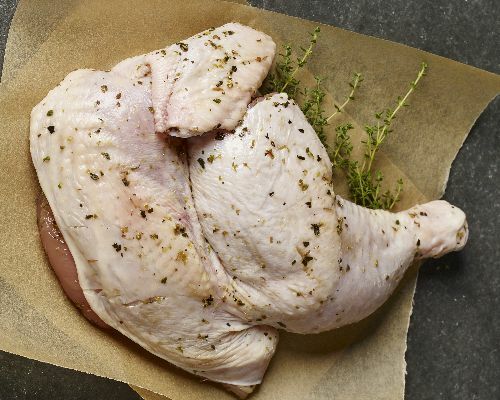 You’ll be amazed at how this shortens the overall cooking time and ensures that both dark and white meat are cooked to perfection. The shorter cooking times also mean these half fryers won’t dry out from extended exposure to the heat. They’ll be plump and succulent with tender meat and crispy skin. 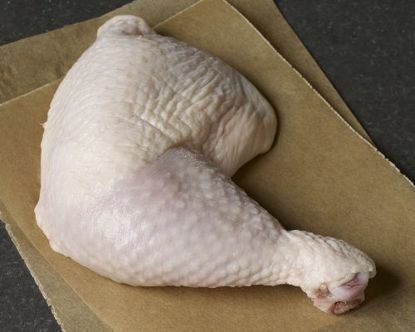 The splits are seasoned with a blend of garlic and spices that enhance the chicken’s inherent flavor and are mild enough to serve as a blank canvas for your selection of accompanying toppings or sauces. 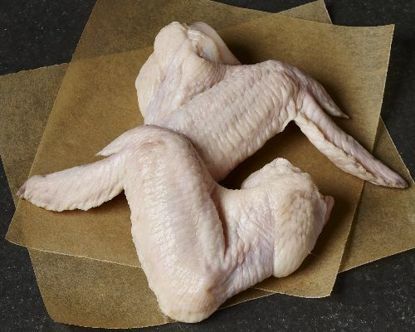 The chickens used for these splits are raised in a free-range environment on a vegetarian diet that is free of subtherapeutic antibiotics and growth hormones. 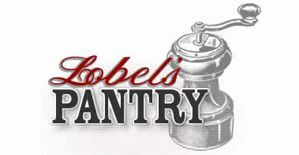 Lobel's chickens are humanely raised in open pastures with room to roam and free access to fresh air, pure water, and all-natural grains and forage. These birds a never administered any antibiotics, growth stimulants, or hormones. 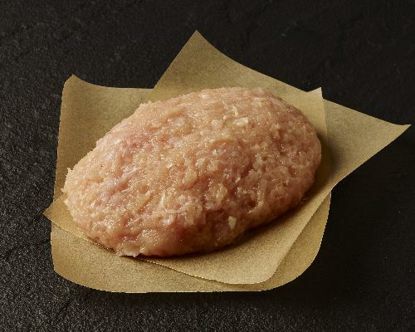 All of our chicken products are minimally processed, meaning that they are free of preservatives, flavor enhancers, and artificial additives. Coated with: salt, spices, garlic powder, sugar, dextrose, vegetable oil, flavoring, and olive oil.